Election season is upon us, and this is how many of us feel right now. Get your shirt while you can! 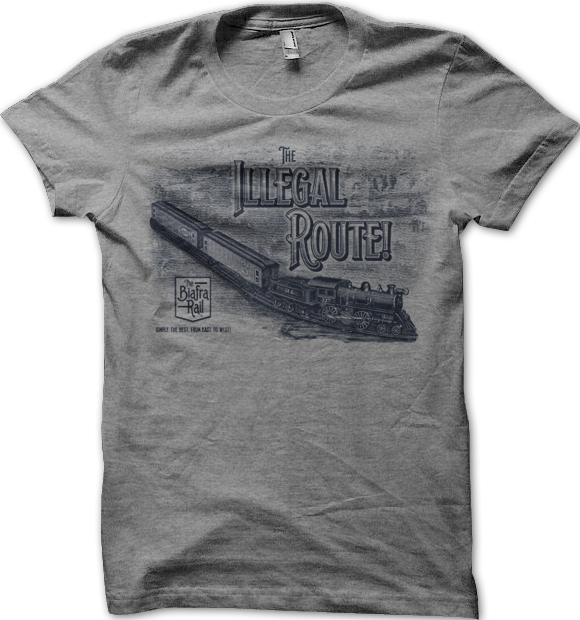 Before the Pacific Route, the Sunset Route or the Wabash Route, there was the Illegal Route! 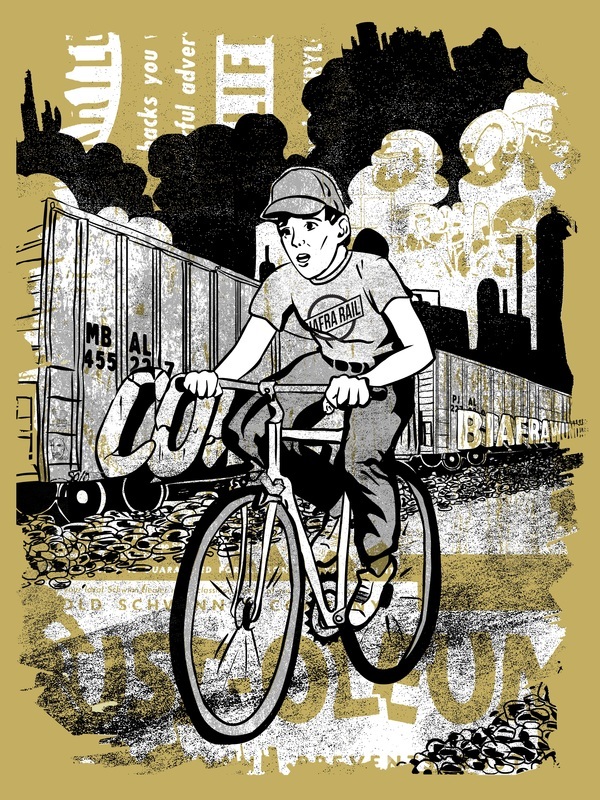 This months shirt is an old Biafra Rail ad from the Illegal Route turned into a t-shirt. Snag it while you can Available for a very limited time. Art Crank is Upon Us! My screen print "Escape!" 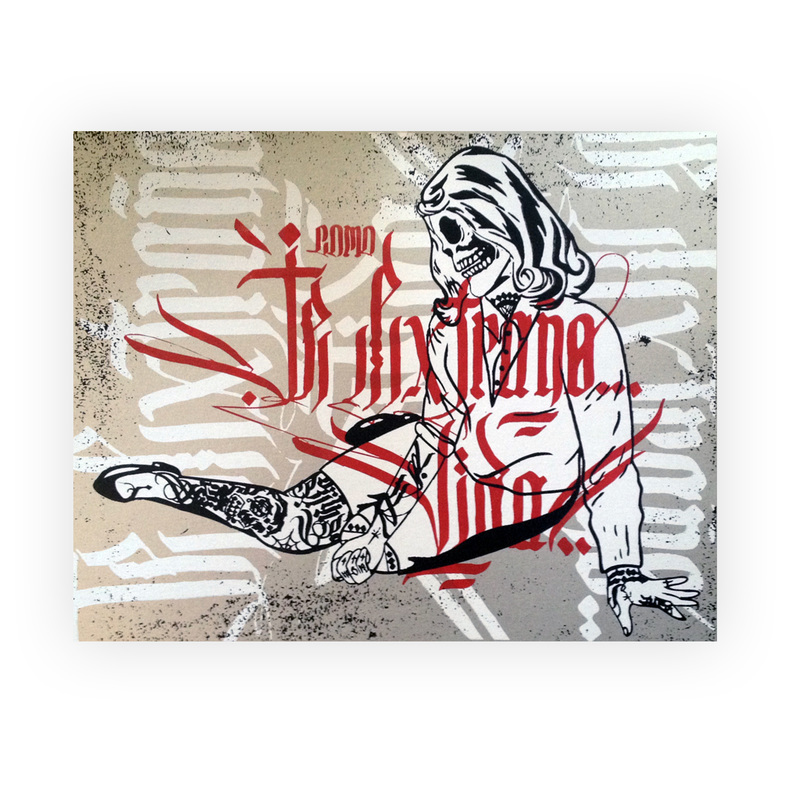 will be available at ARTCRANK Minneapolis June 4th from 4pm - 10 pm All prints are $40 so get there early! Click the picture for more info. April Shirt of the Month. Self Reflection. 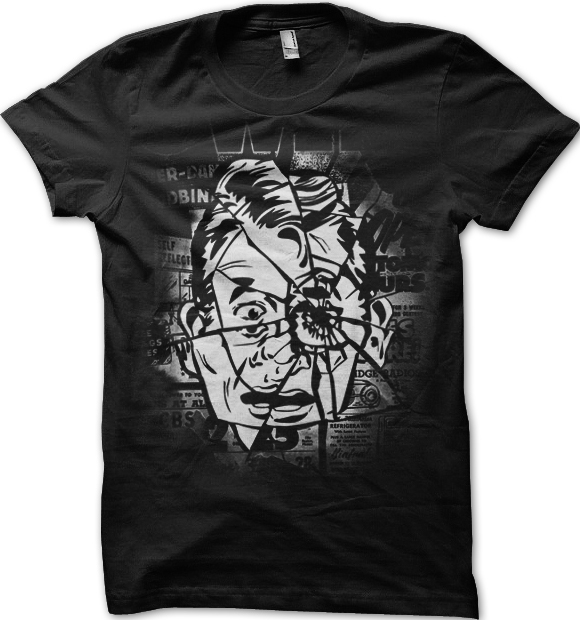 April's Shirt of the month is up and available for sale for 2 Weeks only! March Shirt of the Month! 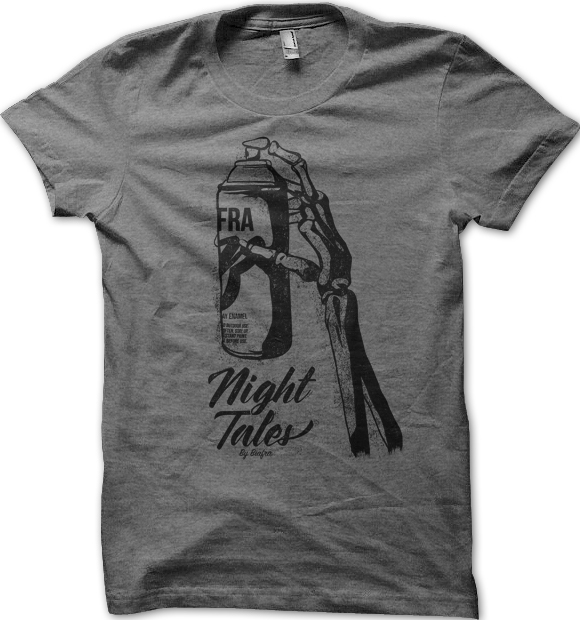 The shirt of the month is available for a short time only, grab it while you can in the shop! This is an exciting month for the online store. 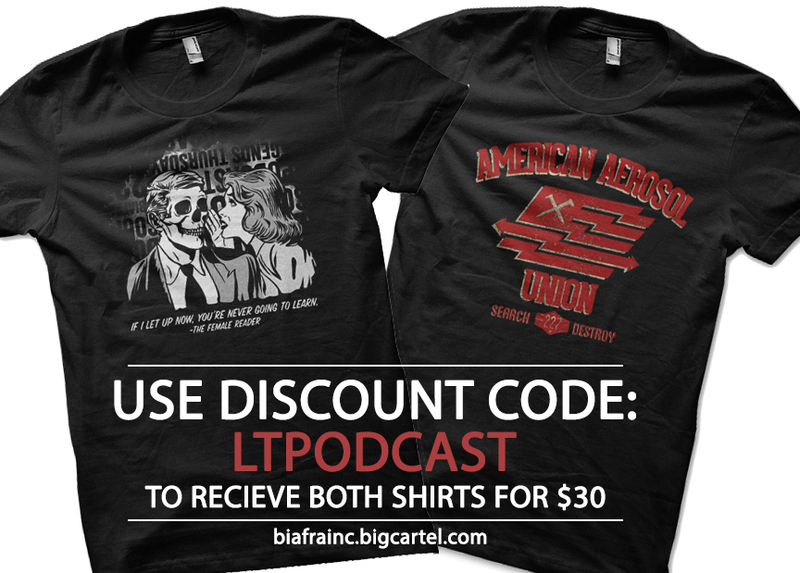 These two shirts will be available for a short time only. Make sure you grab both while you can. The proceeds from the "Female Reader" shirt will be split 50/50 with my friends at the Legends Thursday Podcast Grab them while you can! I had the pleasure of doing a collaborative print with Tubs. We're both very pleased with how this came out. You can pick one up by clicking on the picture. This shirt will be available until Feb 28th. After that it will never be printed or available again. All orders will ship out the first week of March. 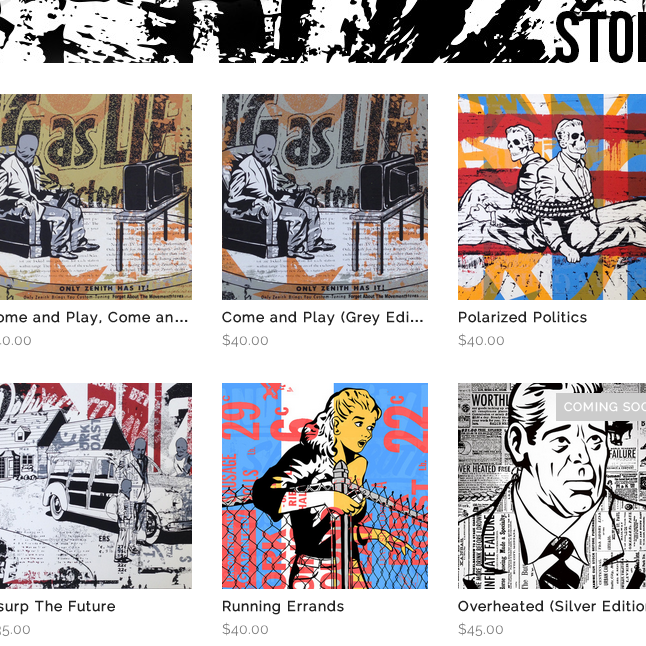 The store will be updated regularly with new items, so check back frequently!